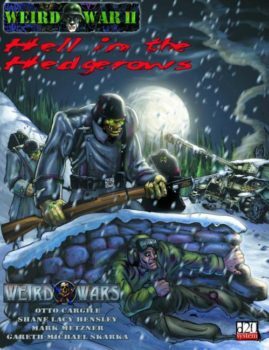 It's also got a whole passel o' nasty critters to throw at those do-gooders, all in glorious full-color. 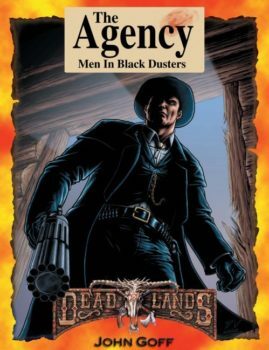 The Weird West Player's Guide is also required for those who plan on being heroes in the Weird West. 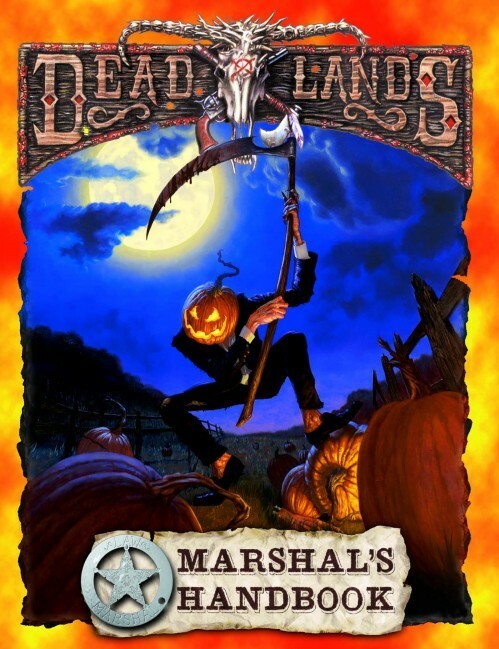 The Marshal’s Handbook is the gamemaster’s guide to the world of Deadlands: The Weird West. 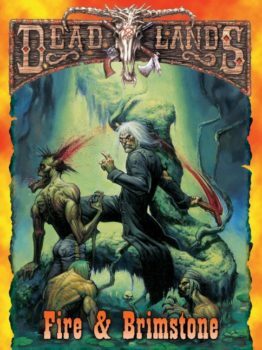 It tells you how to rope your amigos into your adventures and keep ’em on the run from the insidious horrors of the Weird West. It’s also got a whole passel o’ nasty critters to throw at those do-gooders, all in glorious full-color. 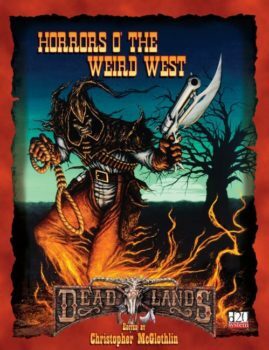 The Weird West Player’s Guide is also required for those who plan on being heroes in the Weird West.